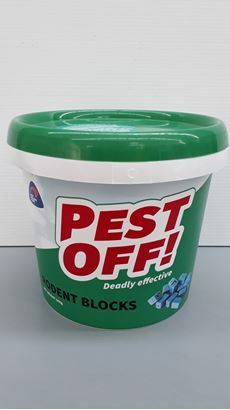 Extruded blue block bait for long term control of rats and mice. Suitable for use in bait stations. An extruded chocolate flavoured, blue block bait containing 0.02g/kg brodifacoum for use in bait stations. 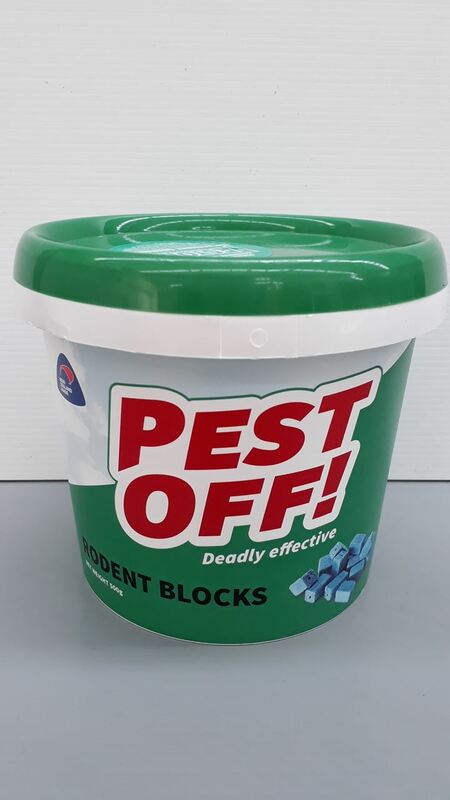 Use this product for long term control of rats and mice - especially where non-removable baits are called for. A central hole through the bait allows fixing by nail or wire. Order shipped the same afternoon it was received. Order arrived the next working day! Thank you for the great service. Very pleased with service buying these 3 traps from contacting by phone to staff to purchasing online through shop. Good price for the traps for our homemade boxes. Caught rats that night so happy. Normally it would not matter but in this case our one and only Doc 200 trap wasn't enough to catch the amount of vermin during the night. The wait for just take over a week from purchase to rural delivery from Sth to Nth Island for this impatient one was maybe a bit long. Its catch up time now for those rats then for the Mustelids. Well thought out and constructed trap, helpful video, and prompt service. Haven't tried it yet, but very happy with the service and the product so far! Super service..always kept informed of my purchase. Fast delivery also. fast delivery & great customer service, delivery problem solved straight away! © 2019 Pest Control Research LP. All rights reserved. Website by Kaiser. Powered by nopCommerce.